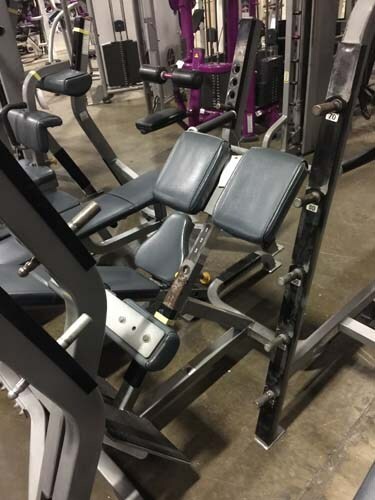 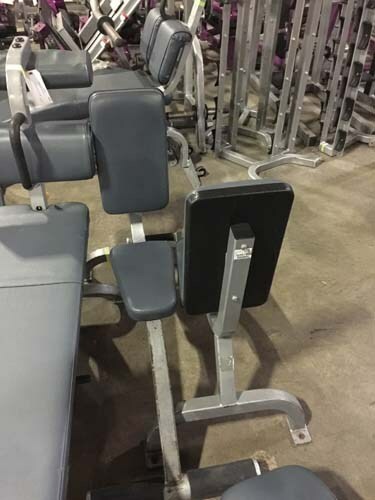 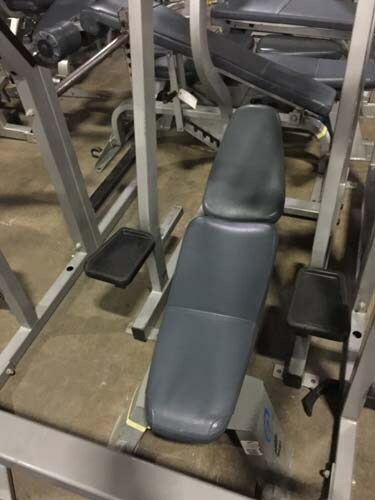 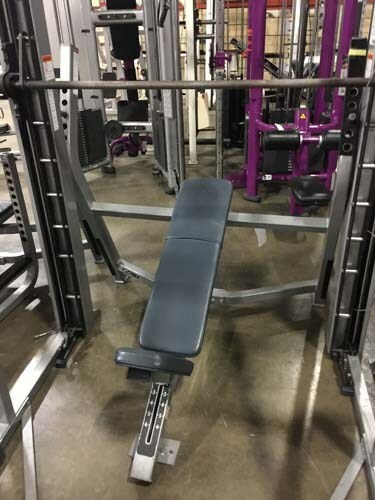 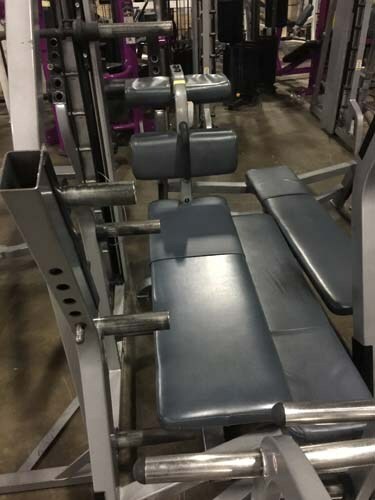 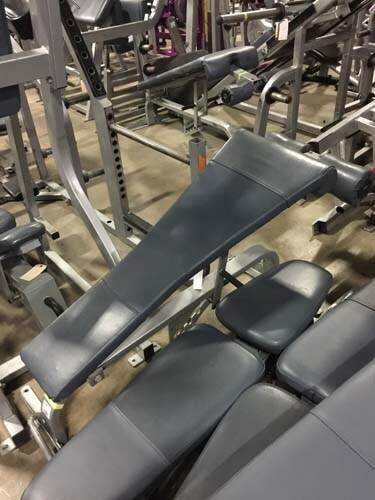 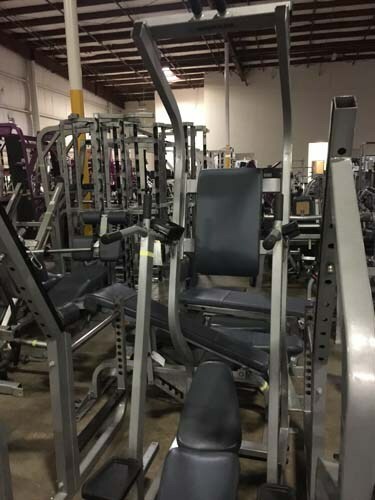 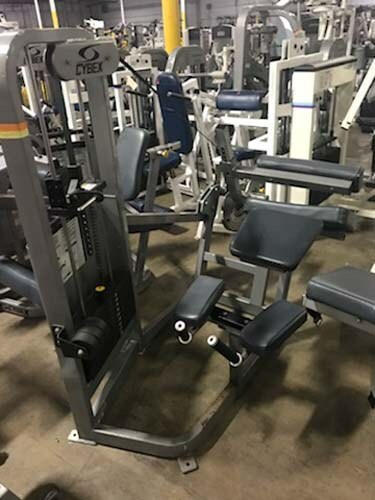 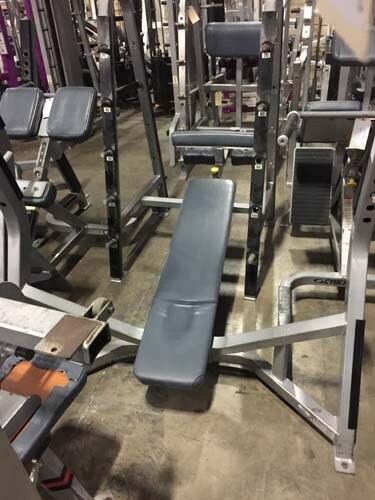 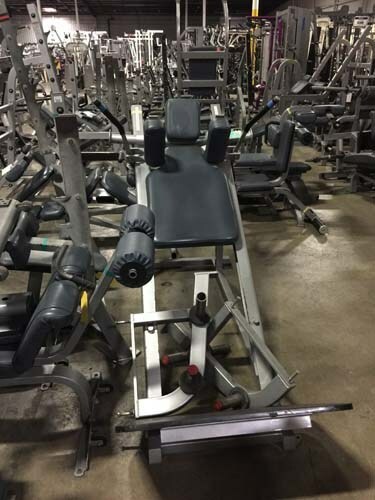 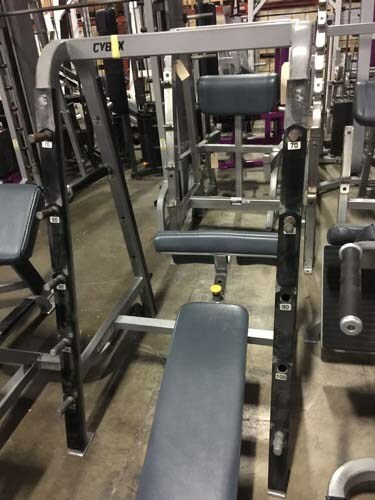 This is a used Cybex Freeweight Package. 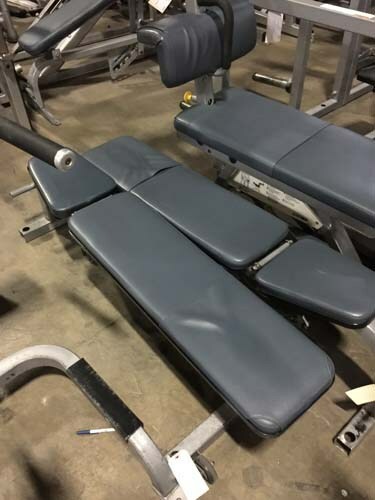 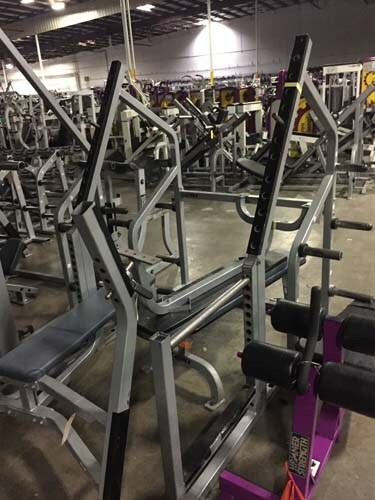 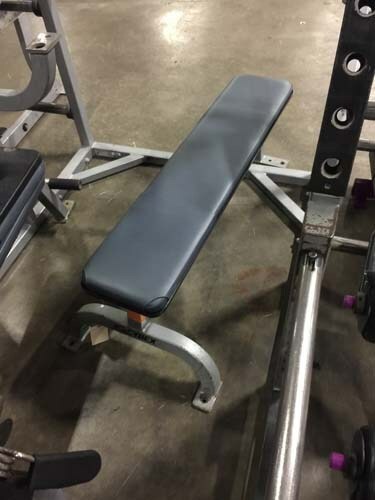 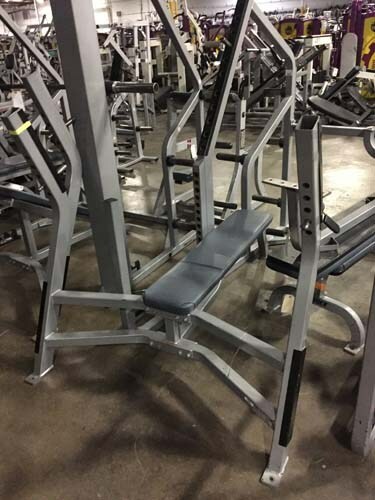 This package includes a(n) (2) Adjustable Incline Bench, Barbell Rack, (3) Bent Leg Ab Board, (2) Flat Bench, (2) Hyper Extension, Olympic Decline Bench, (3) Olympic Flat Bench, (2) Olympic Incline Bench, (2) Triceps Seat, Squat Rack, Smith Machine, (3) Nautils Adjustable Bench, Nautilus Adjustable Decline Bench, Nautilus Chin Dip/VKR and a Flex Hack Squat. 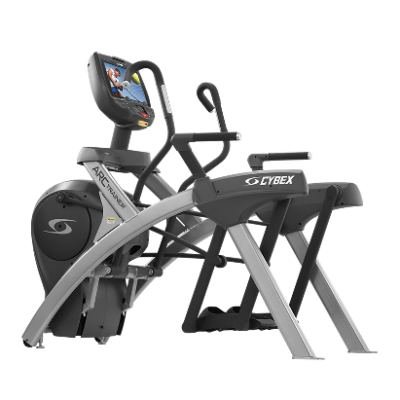 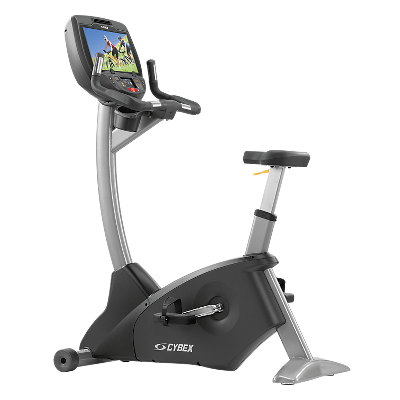 Cybex 770AT Commercial Arc Trainer. 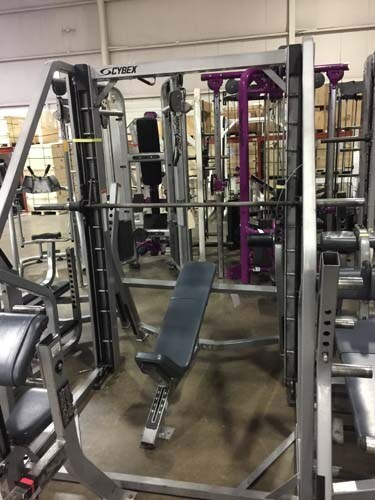 Remanufactured- Call Now For Lowest Pricing Guaranteed!